Mizfits!!! What’s da deal!? What the hell is good with you all? I know it’s been a while and we’ve been M.I.A. kind of, but the dust is settling and we’re ready to keep all likeminded individuals in the know…maybe even create a few #TechnicalMizfits along the way! Now that I’ve got that out of he way let’s talk about this Bluetooth budget friendly ultra dope speaker!! 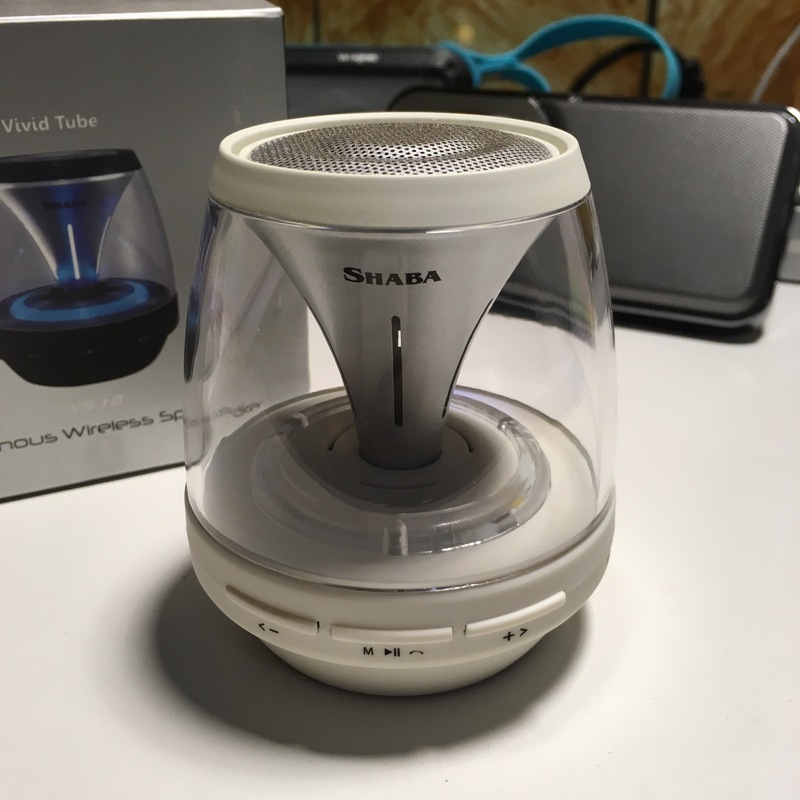 Made by a company called Shaba and I came across this beauty in product review escapades. This speakers has some cool features like, Auxiliary support, FM radio, a micro sd card slot, voice recorder and of course wireless connectivity. It’s housed inside a nice glass dome type fixture with a good amount of weight at the base. I’m guessing that it’s the magnet for the speaker. Most of the buttons on the speaker have multiple purposes and moving too fast will definitely result in over-selecting your choice lol. Specially when tuning in the radio stations in FM mode. 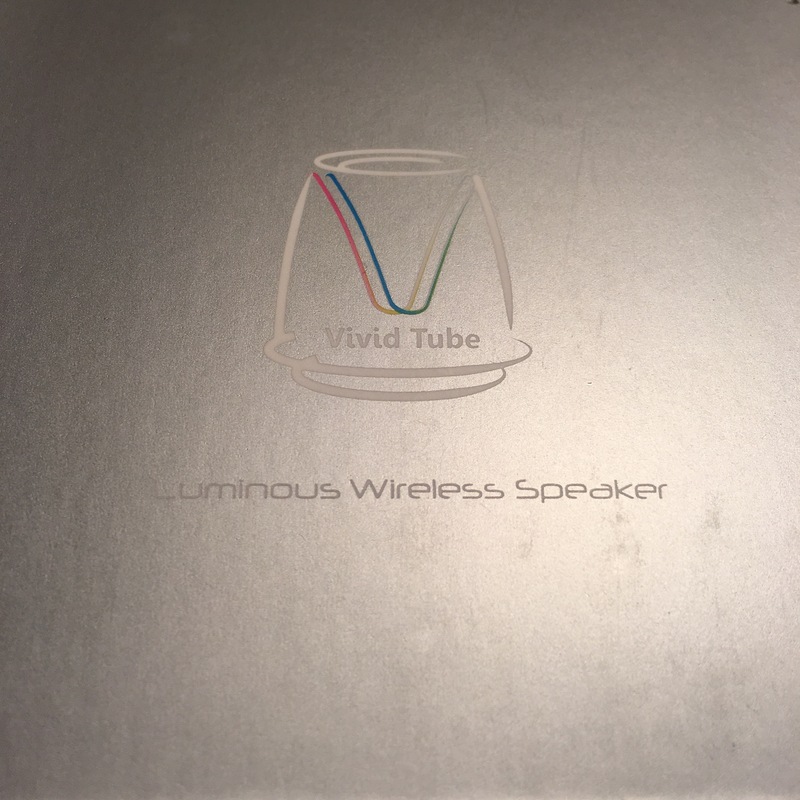 One of the cooler features of the speaker is the luminousity. There’s quite a few different modes of light that can be set while using it too. From steady lights to randomly flashing lights to lights that pulsate with the tunes. Pretty relaxing in a dimly lit room.